Dr. Sipiora earned the B.A. and M.A. in philosophy at San jose State University, and the M.A. and Ph.D. in phenomenological psychology with a concentration in literature at the University of Dallas. 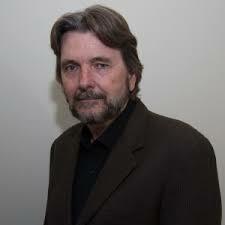 Areas of Dr. Sipiora's teaching and publication include: the phenomenology of Heidegger, Boss' Daseinanalysis, Hillman's archetypal psychology, classical rhetoric and psychotherapy, van den Berg's metabletics, and cultural psychology. He joined the Duquesne faculty in 1987, and taught here for 20 years. While at Duquesne University, Dr. Sipiora also taught in the School of Leadership and Professional Advancement, and was co-founder of PsychoGuys, LLC an organizational development and individual coaching partnership that worked with small businesses, non-profits, and educational institutions in the Pittsburgh area. 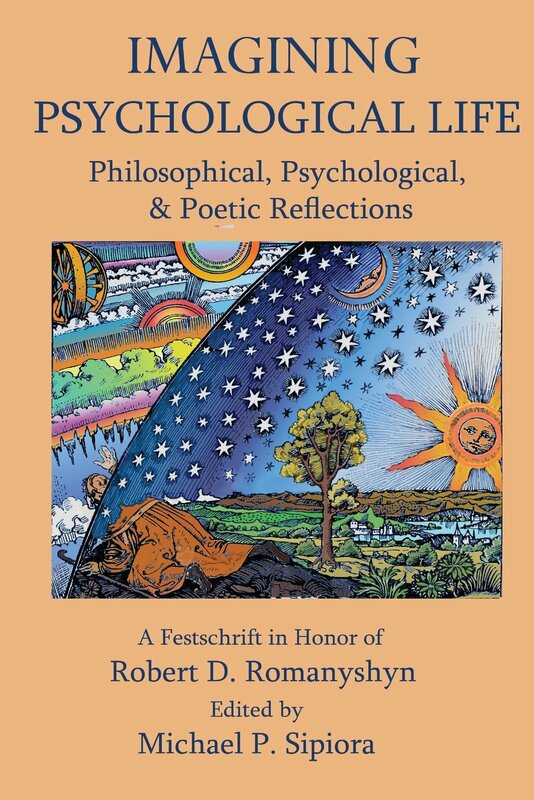 Dr. Sipiora, along with Duquesne alumnus Dr. Brent Robbins, co-edited the book Imagining Psychological Life: Philosophical, Psychological & Poetic Reflections -- A Festschrift in Honor of Robert D. Romanyshyn, PH.D. Presently, Dr. Sipiora is a professor in the Clinical Psychology program at Pacifica Graduate Institute in Carpinteria, CA.